Heading into 2019, JG Summit Petrochemicals Group (JGSPG) pursued further its agenda of being a steadfast and long-term partner for the environment. 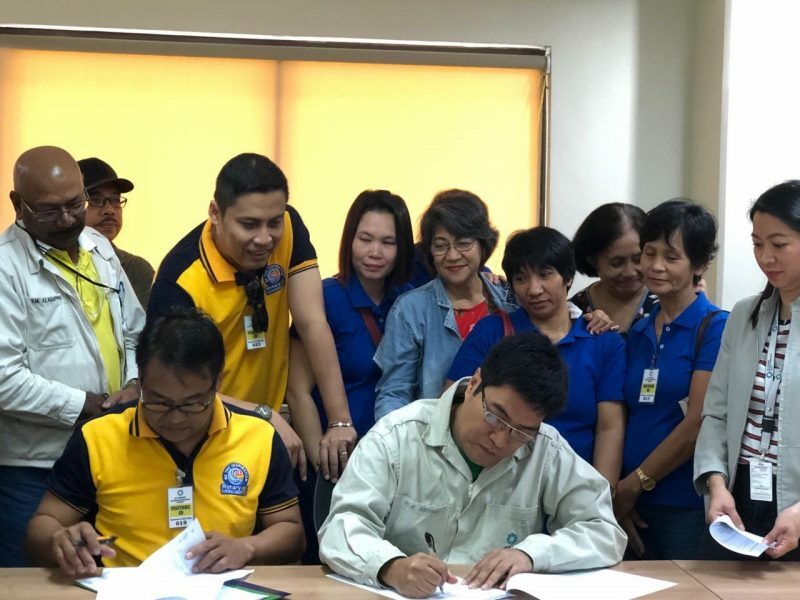 A memorandum of agreement (MOA) between JGSPG and the Rotary Club of Batangas for a Cacao Tree Parenting Program was signed on January 25, 2019. 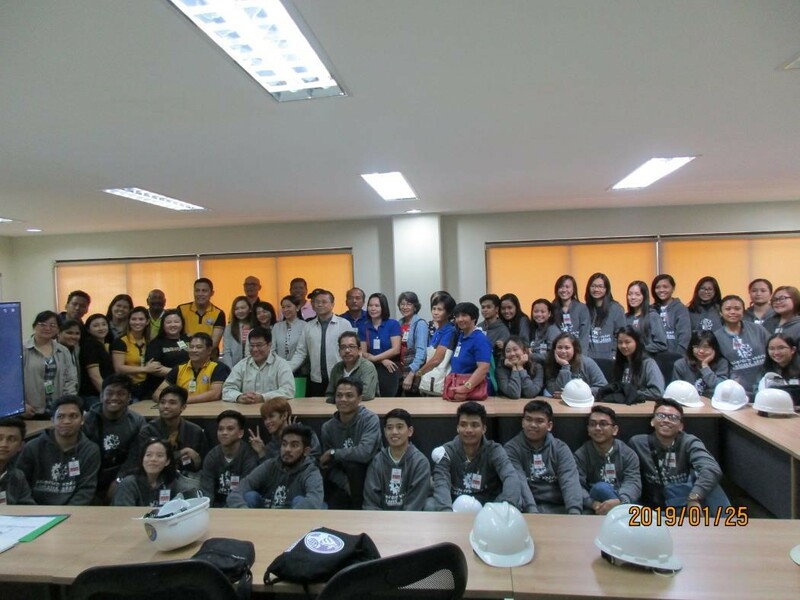 Under the agreement, JGSPG donated 5,000 cacao seedlings through the Rotary Club for distribution to farmers from various barangays of Batangas City. 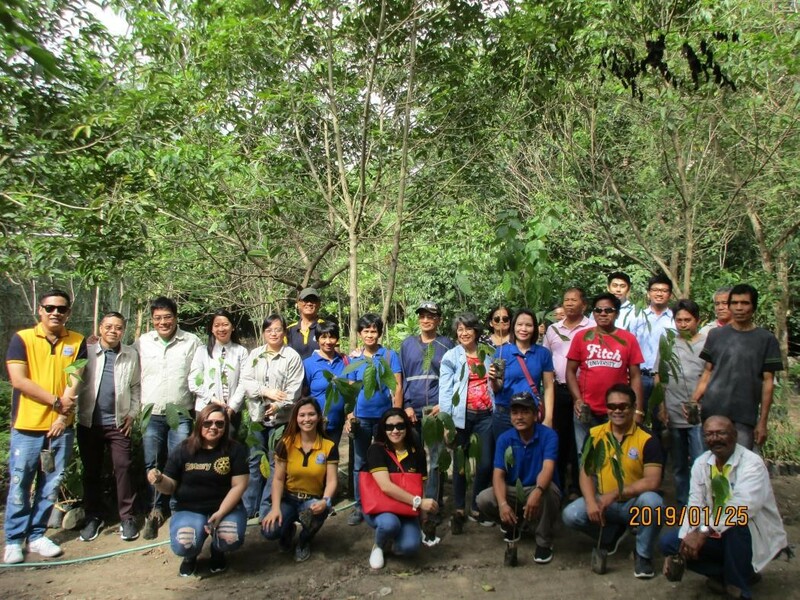 The seedlings were nurtured in the JGSPG tree nursery in Pinamucan Ibaba until they were turned over to the farmers in early 2019. 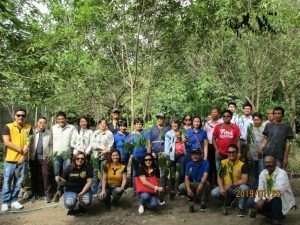 The program was a comprehensive tree parenting initiative that encompassed not just planting the seedlings, but also monitoring the growth of the trees to ensure that they are cared for and are able to reach their full growth. The choice of nurturing cacao trees was a response to an impending shortage of cacao in the province of Batangas and in the entire country.